During the NBA playoffs (LA Lakers vs Denver Nuggets) Call of Duty Blackops 2 was revealed. During a commercial the Treyarch developed game showed a mix of cinematic and gameplay elements. 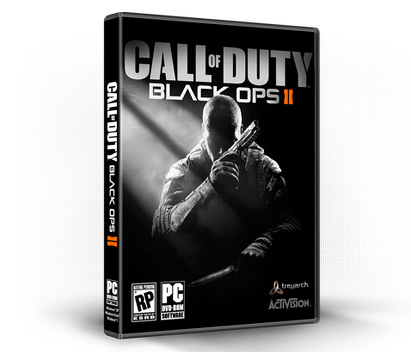 Call of Duty Blackops 2 is scheduled to be released November 13, 2012 and if history is the predictor of the future then it will be available on the PC, PS3 and Xbox 360. Shout out to playfront.de on this one! new Mortal Kombat TV commerical seems to have surfaced, check it out!